Should you be hoping to find a natural alternative to human growth hormone therapies, you should look to Holistic Solutions for information on Sermorelin for athletic performance drugs in Escondido. 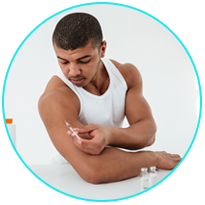 This is the only treatment that is considered to be the equivalent to HGH injection therapy that is available on the market today and you can sign up to Sermorelin injection therapy via prescription under the guidance of Dr. Joseph Dubroff. There are a number of incredible benefits that come from the use of Sermorelin for performance enhancing. Not only will you have a notable improvement in your athletic ability but you will also have a much shorter recovery time after a major workout. There are also studies showing that patients will have a decrease in body fat, more muscle growth, a boost in metabolism, and much more. Sermorelin works by triggering the stimulation of the pituitary gland to create more of the human growth hormone. The substance is a small peptide that has 29 amino acids and comes with far fewer side effects than undergoing HGH injection therapies. 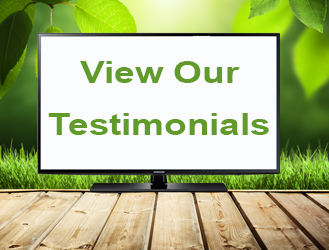 Many patients also love the idea of Sermorelin because it is much cheaper than traditional HGH treatments. When you visit Dr. Joseph Dubroff at Holistic Solutions, you will go through a complete assessment and medical history to gather all of the necessary information to get started on Sermorelin treatments. The naturopathic approach to healing is to always treat the individual as a whole, so you may also be able to benefit from a completely tailored treatment plan. Such a customized naturopathic plan for improved athletic performance may also include dietary and lifestyle changes, herbal supplementation, and hands-on healing therapies. 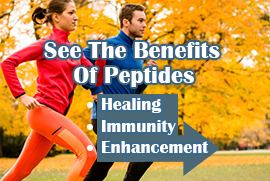 Holistic Solutions can help you with Sermorelin for athletic performance drugs in Escondido. Call (619)272-2133 for more information or to set up a time for an initial consultation.